Just a quick reminder for our readers about the great deal on the Foldable Rocket Drone in the Geeky Gadgets Deals store, you can save 78% off the normal price. The Foldable Rocket Drone normally retails for $599 and we have it available for $129.99 in our deals store. Take a hike and then take flight with this compact, foldable drone! Easy to pack up and carry, you can just as easily fold out this drone and take off with one touch of the controller. 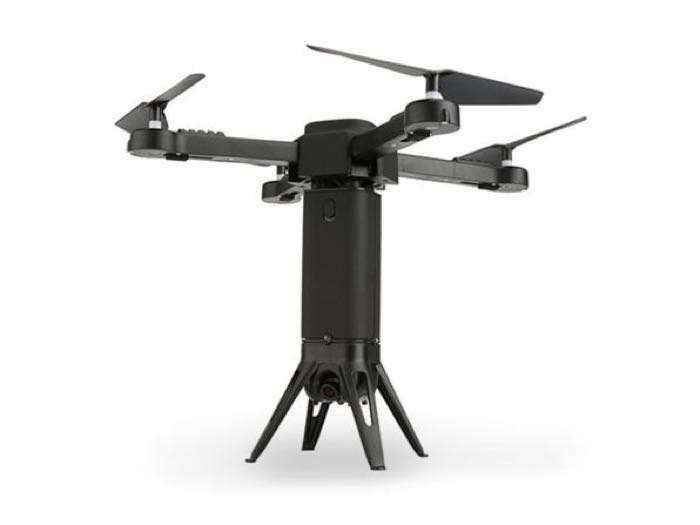 With a 720p WiFi wide-angle Gimbal still and video camera onboard you’ll be able to record flights. Anyone from beginners to experts can have a blast flying this handy little drone. You can find out more details about this great deal on the Foldable Rocket Drone over at our deals store at the link below.